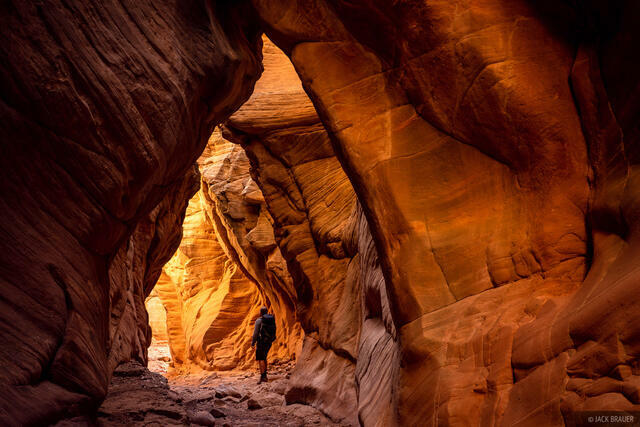 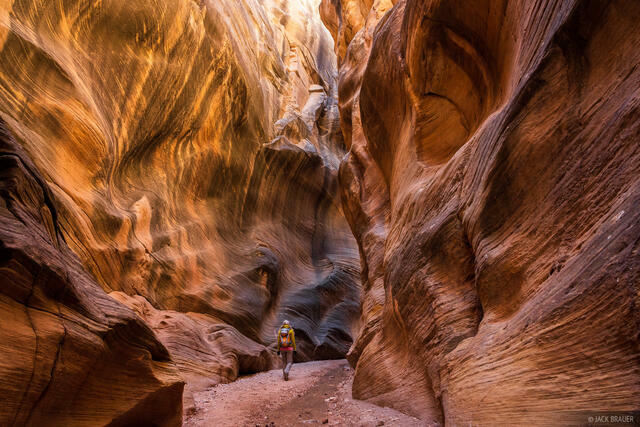 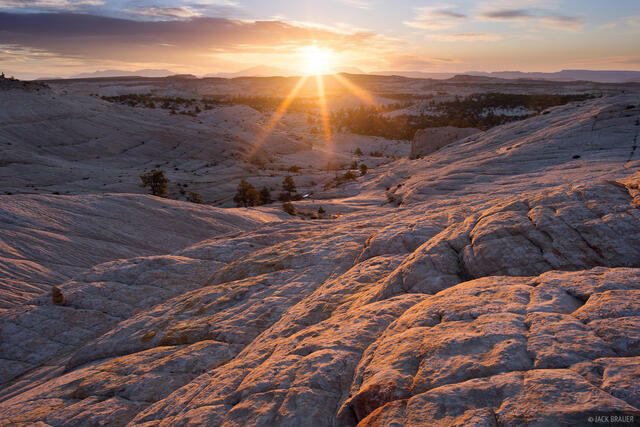 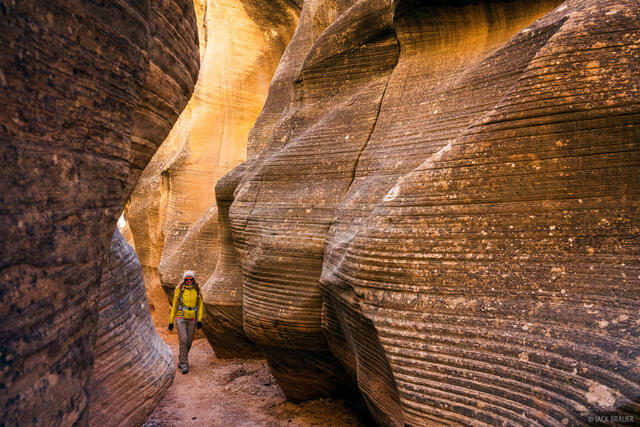 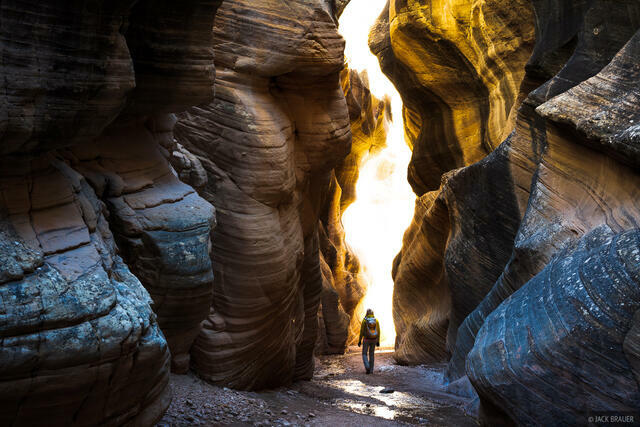 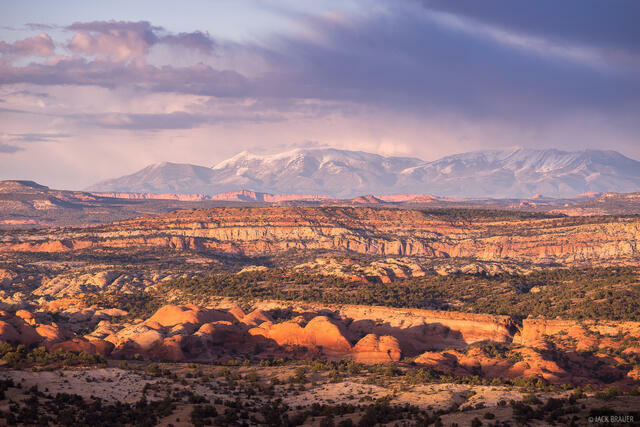 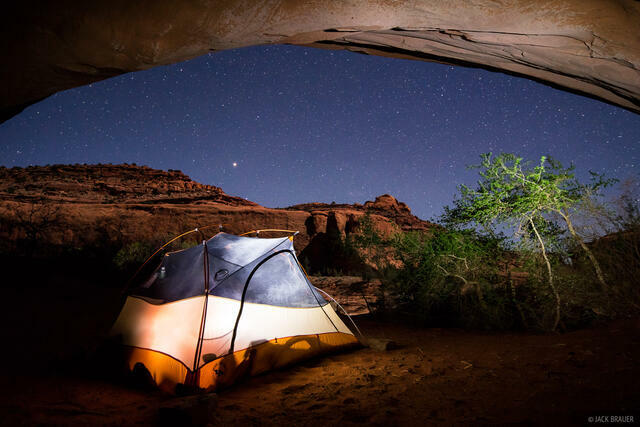 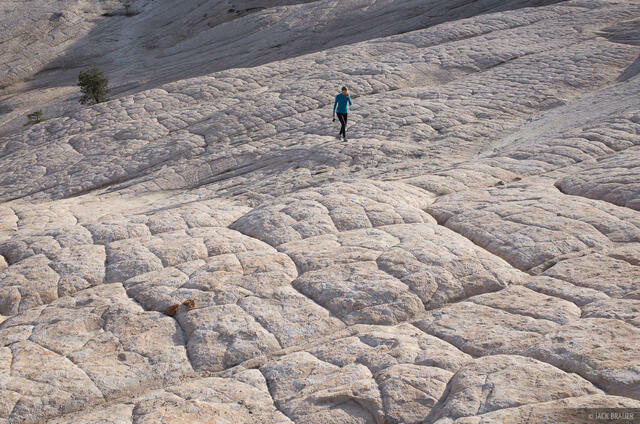 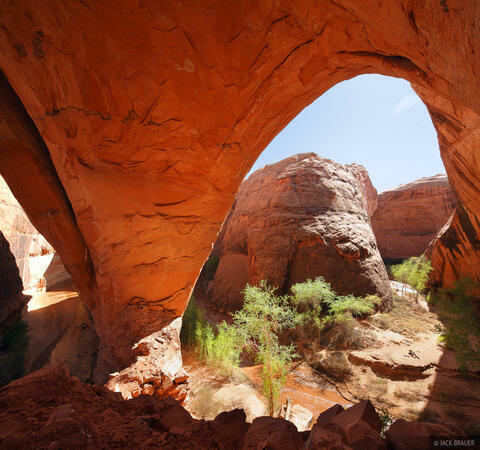 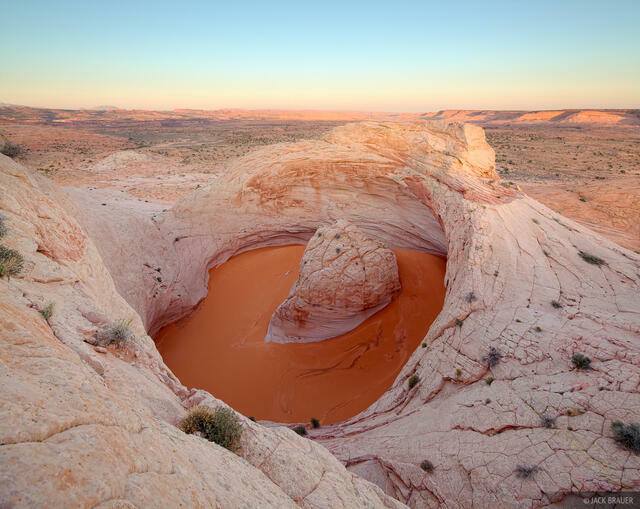 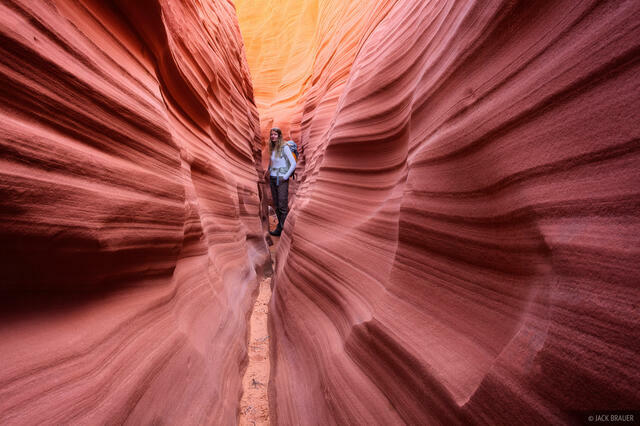 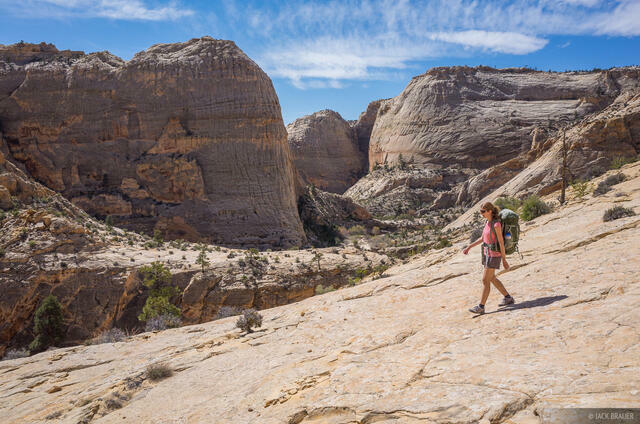 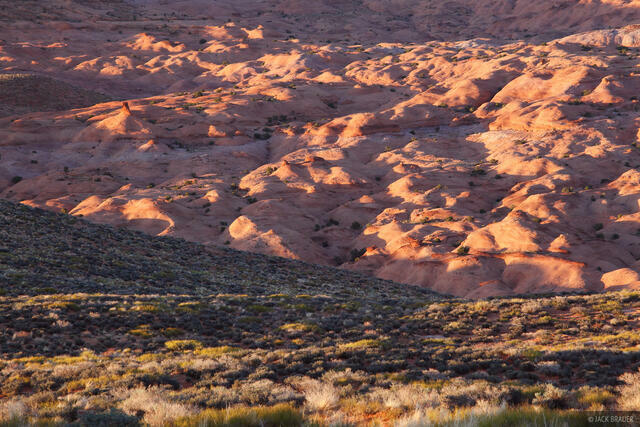 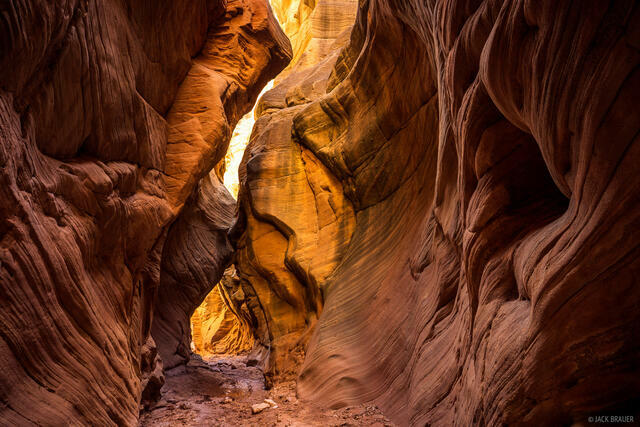 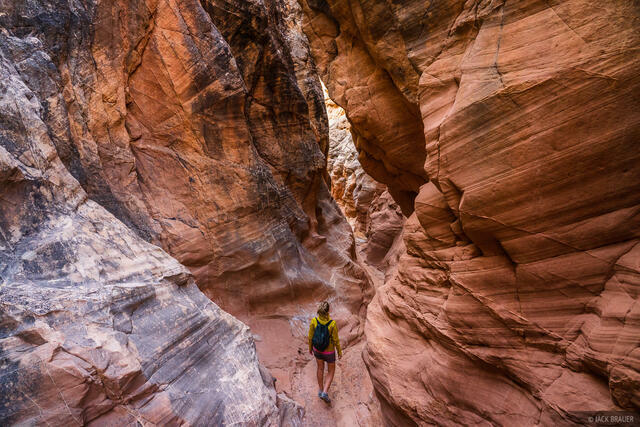 Grand Staircase-Escalante National Monument protects 1,880,461 acres of public land in southern Utah. 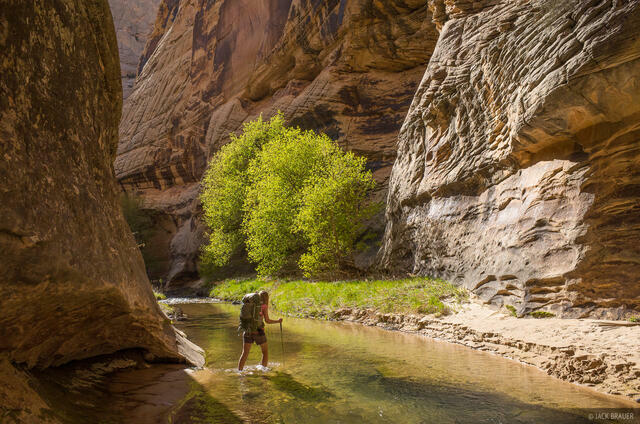 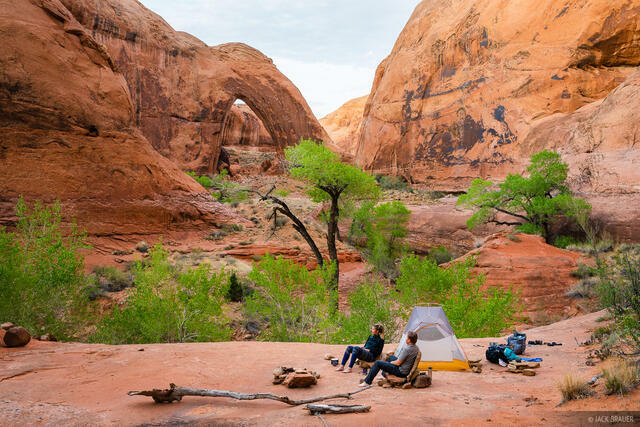 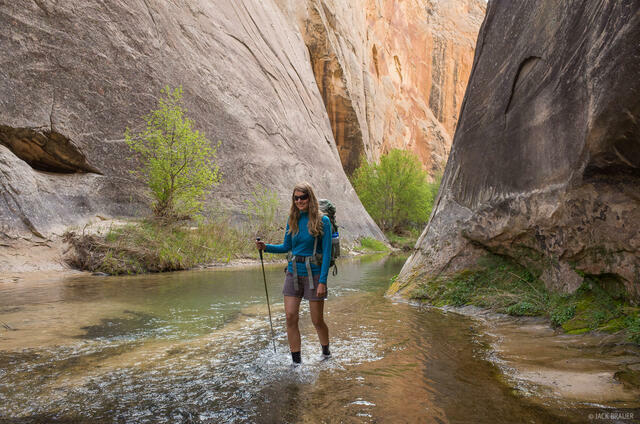 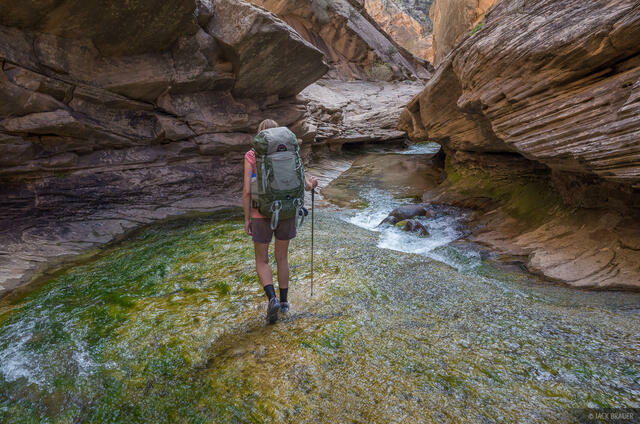 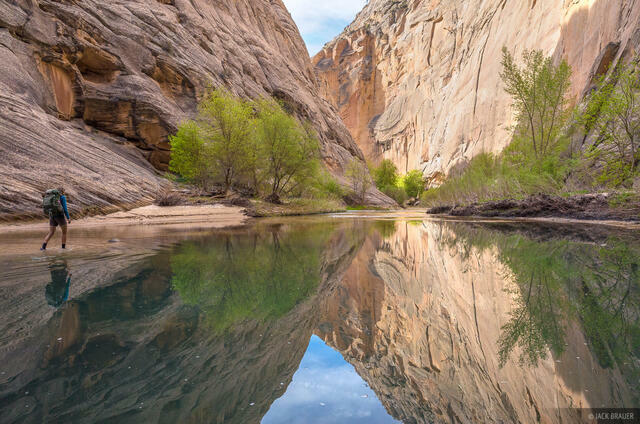 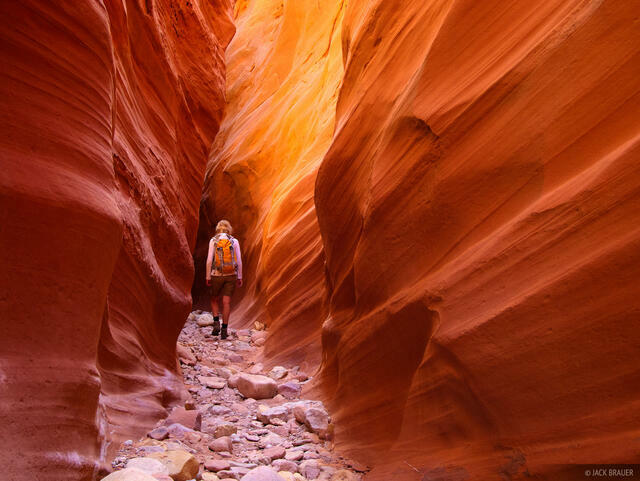 The tributaries of the Escalante River and Paria River have carved some of the most amazing, wild, and remote canyon scenery in all of Utah. 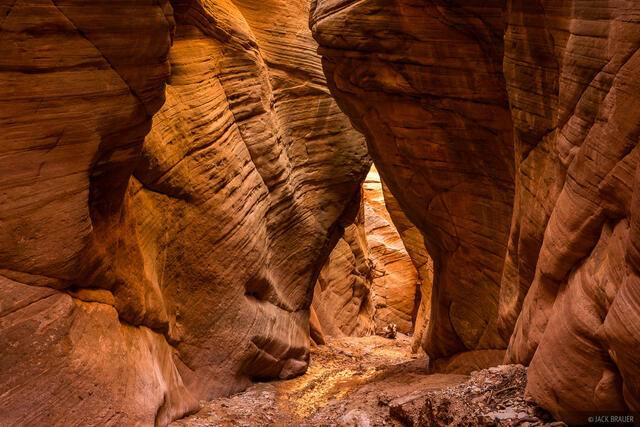 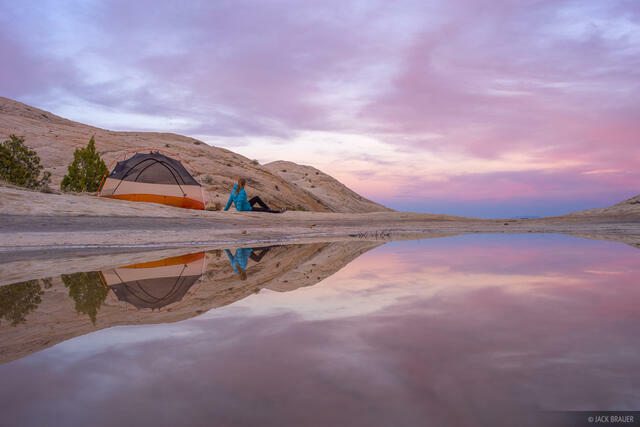 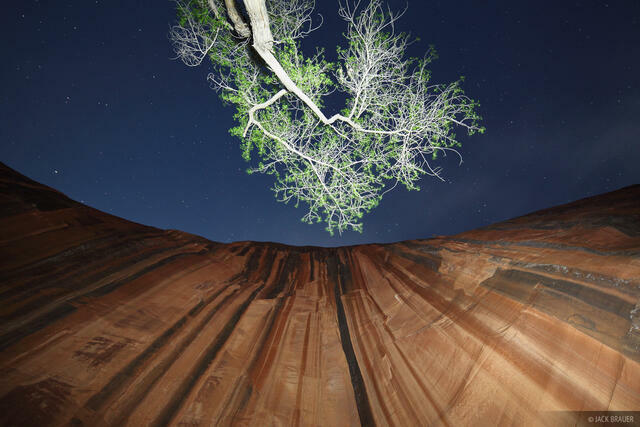 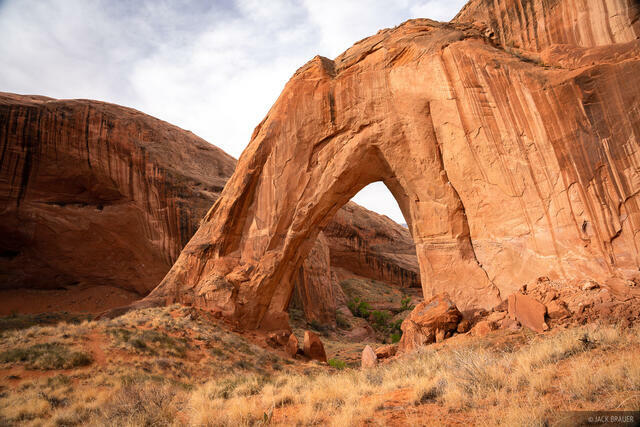 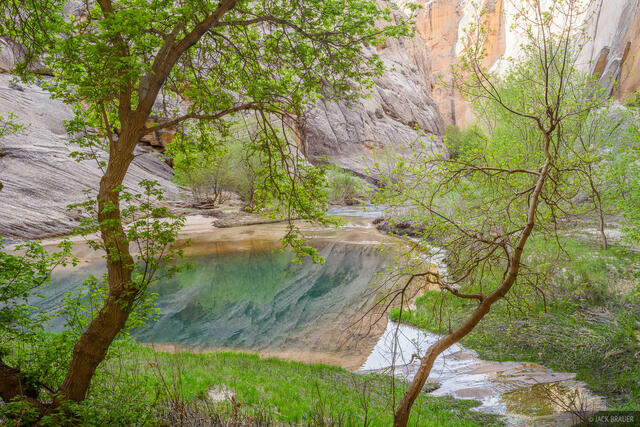 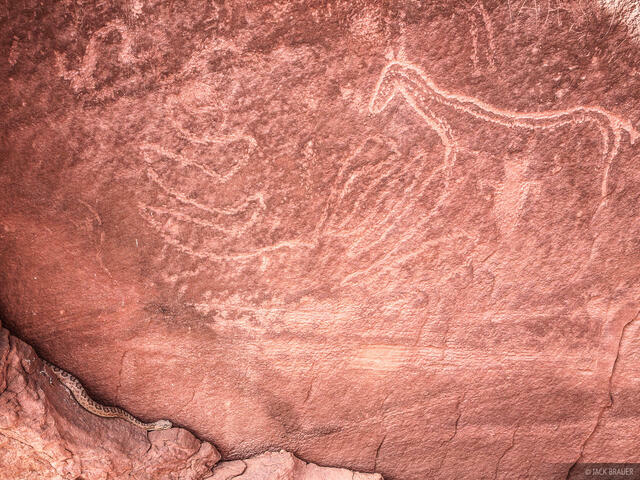 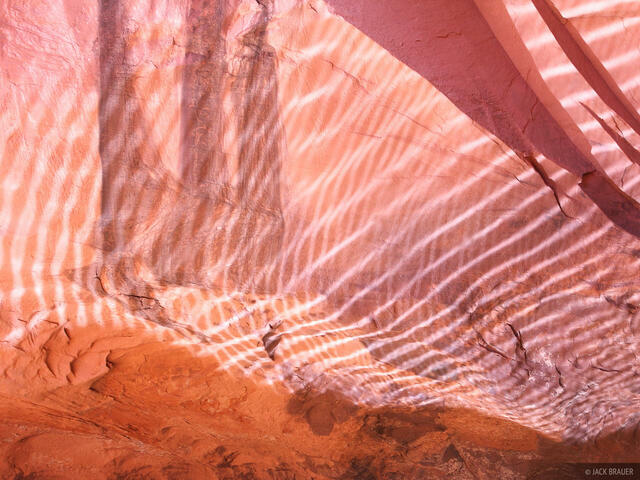 Also included in this gallery are some photos from Glen Canyon National Recreation Area in the same Escalante region but technically just outside the monument boundary.